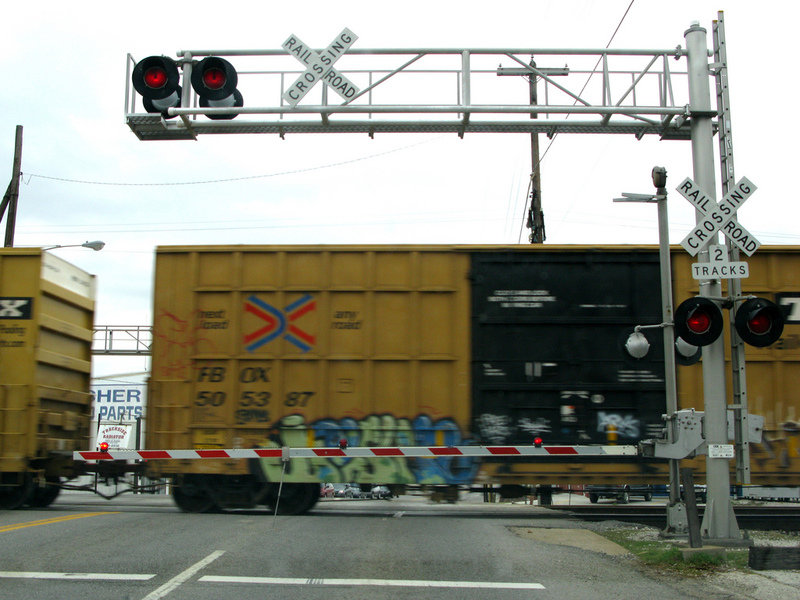 Due to an uptick recently in accidents at railroad crossings, the Federal Railroad Administration is stepping up efforts to keep drivers aware when their route intersects with the path of trains. The agency just announced a new partnership with Google Maps, that will provide the locations of all grade crossings in the country. Accidents at rail crossings spiked by 9% last year, reports the New York Times, resulting in 270 deaths and 843 injured people. Those numbers have prompted the government to work with Google: The technology company has agreed to include information from the United States Department of Transportation’s database to nail down every rail crossing in the country, and will also add audio and visual alerts to the app for drivers using the turn-by-turn navigation feature. Google likely won’t be the only company that adds railroad crossing information to its maps — the agency says it also reached out to Apple, MapQuest, TomTom and Garmin. Though many crossings have flashing, blinking lights and gates that come down to keep inattentive drivers alert, there are others that only have a crossing sign or a crossbuck, which is a white “X” marked with the words “railroad crossing” on the road. It’s unclear exactly why such accidents rose last year, but it could be partly to due a growing economy and increased freight train traffic. Or maybe people are just distracted behind the wheel. There’s no date set yet for when crossing information will be included on Google Maps, but DOT officials said the company has made this project a priority. “We’re happy to help the Federal Railroad Administration as we’re always looking for new ways to make maps useful to our users,” a Google spokeswoman told the NYT. The DOT does have its own app that provides a catalog of all crossing locations, called the Rail Crossing Location Mobile Application. But it doesn’t alert drivers when they’re about to cross tracks, and isn’t used much. Still, if that’s something you’re worried about, it could be useful when plotting your next trip. A parking spot for me?